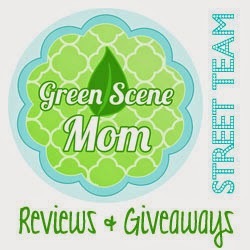 What a great cloth diaper giveaway! I love these diapers. in the U.S. 18+. One entrant per household, please!